Please note these lessons are only open to Moulsford students. To enrol a student please confirm your space with the school first and then fill in our enrolment form by clicking on the enrol now button. 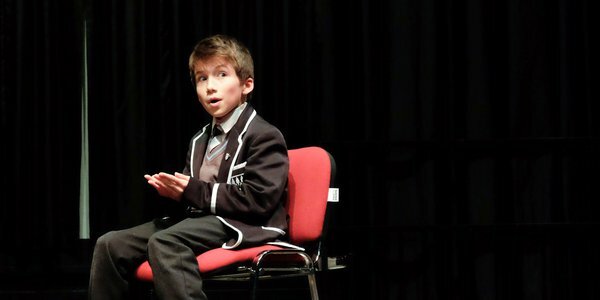 In LAMDA classes, students can choose whether they wish to work on acting monologues or duologues, verse and prose or public speaking. They work with professional actors and teachers to perfect their pieces for performance at a drama night and for their LAMDA examination. LAMDA exams are held at least once a year at the school. 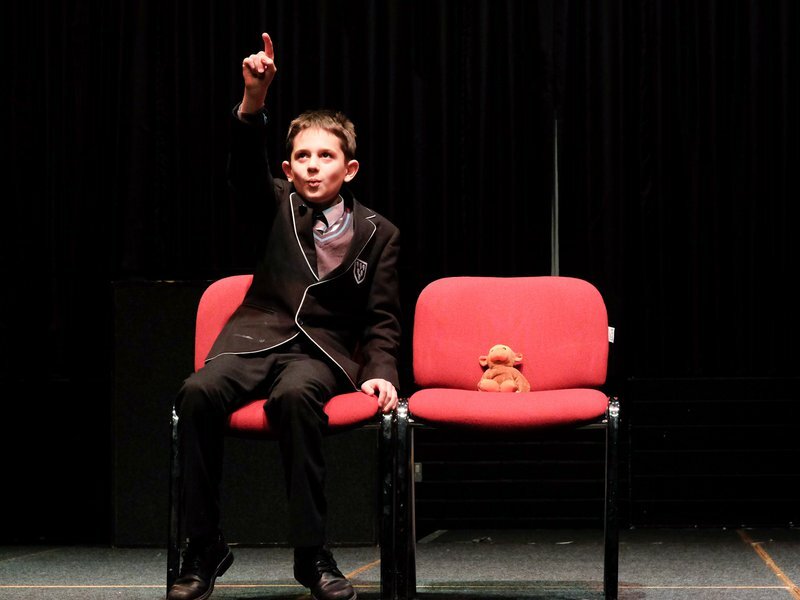 Students gain so much confidence from performing their work and always thoroughly enjoy their achievements. RBL are excited to announce that from September we will be joining the team at Moulsford to run LAMDA classes for the students. 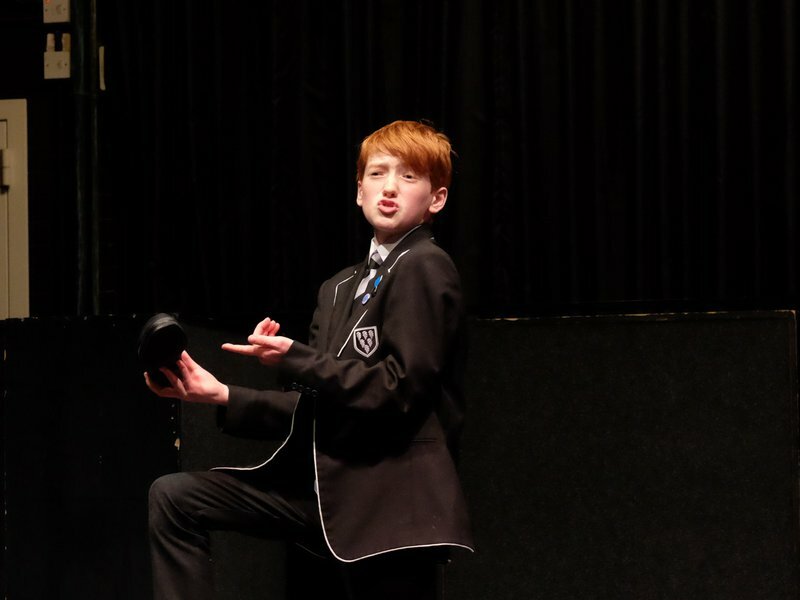 "I am delighted for my son to have achieved a distinction....the school event the week before definitely helped him prepare"
"Many thanks for the classes and the excellent show last week." 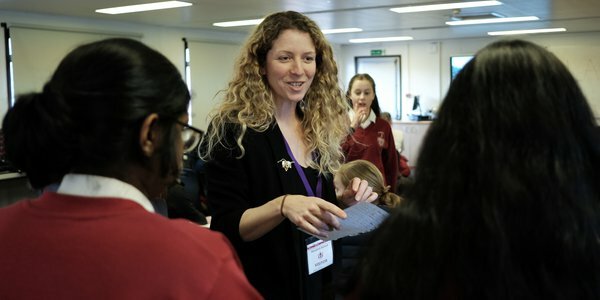 Interested in setting up your school as a LAMDA centre? Want to join one of our classes?